Today, we would like to present you with a list of 10 exercises for healthy hips. These exercises will help you tighten and strengthen your hips and legs. Each exercise will leave you feeling amazing, so you will look forward to your next workout. 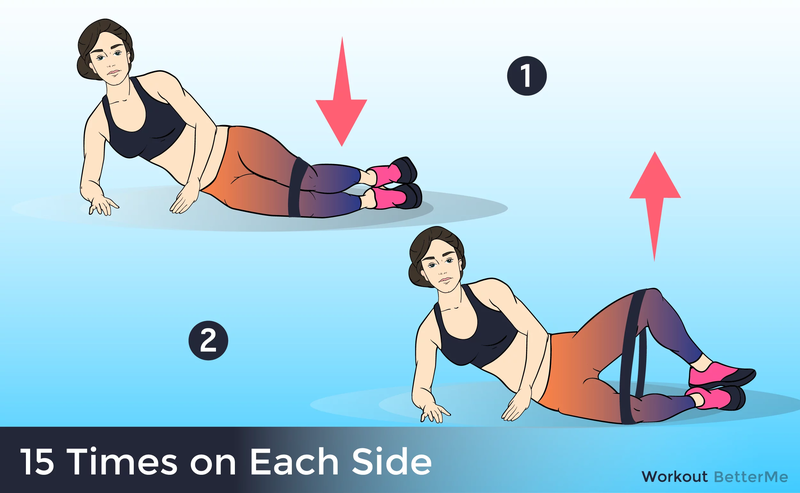 So, you should start your fitness journey with 10 exercises for healthy hips, such as Hip helpers, Leg Lowers With Band, Single-Leg Bodyweight Deadlift, 3-Position Mini-Band Circuit, Side Hip Stretches, Inner Thigh Clams, Quads Foam Roller, Hamstring Stretch With Foam Roller, Glute Bridge with Squeezes, and Hip Flexor Stretch With Roller. 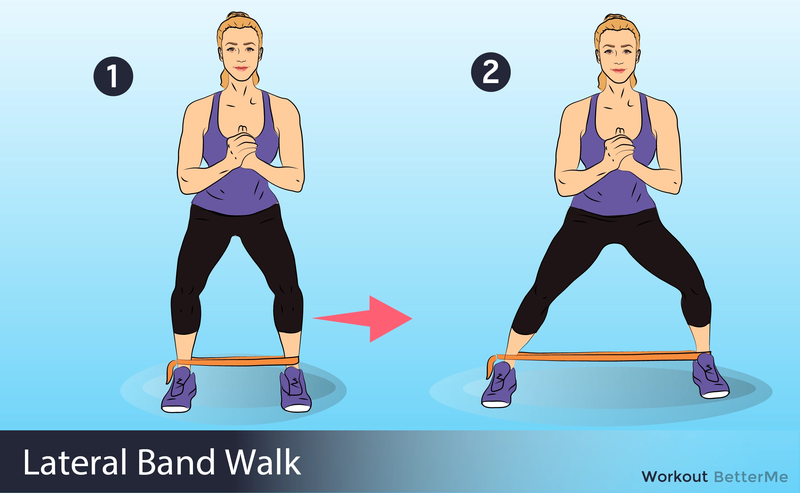 To perform these exercises you will need a mat, a resistance band, and a foam roller. 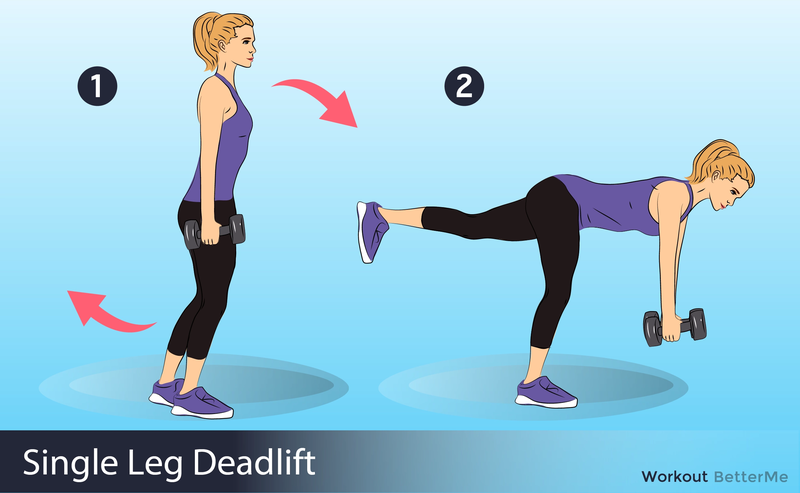 You do not need to go to the gym, because you can easily practice these exercises at home if you have the right equipment. We recommend you perform these exercises at least 3 times a week for better results. In addition, this workout can take as little as 20 minutes. And now it’s time to start performing our 10 exercises for healthy hips. Roll out your mat, pull on your yoga pants, grab a bottle of water, and let’s do it. Below you will find how to perform each exercise correctly to avoid injury and stretching. Take care, ladies!